I made lunch for a staff meeting at my husband’s office this week. 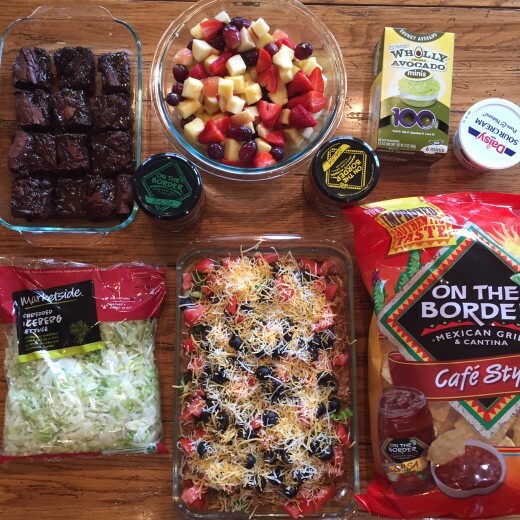 I made taco salad casserole and sent all the toppings along with a bag of chips for it. I also took a bowl of fruit and caramel brownies. It was an easy lunch to make and everyone enjoyed it. I will share the brownie recipe soon. They were delicious! I recently bought the new Fitbit Alta and I love it! LOVE IT! 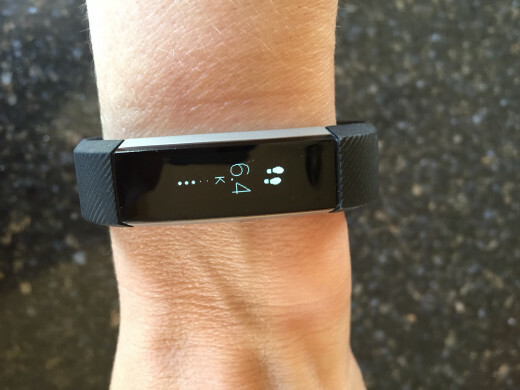 I have owned several versions of Fitbit over the last few years and this is by far my favorite. After all your thoughts on comments on my recent Ask the Readers post on What is an Instant Pot I decided to buy one. 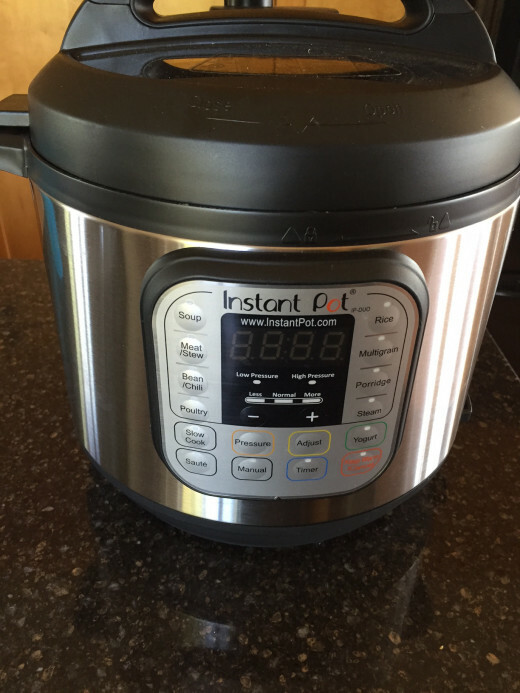 My Instant Pot came about 2 weeks ago, but I have not had much time to use it. Life has been crazy, more on that next week, so I have not had much time to use my Instant Pot. The fact that life is busy and crazy probably means that I really do need an Instant Pot, but it also means that I have not had much time to figure it all out. So far I have cooked two things in it and we loved them both. The pork chops that I made were so good. They were moist, tender, and delicious. I did not get a picture for you, but I will make them again so that I can take pictures and share the recipe with you. Thank you to all of you that shared your thoughts on the Instant Pot. I can’t wait to experiment more. I will keep you updated on how I like it. This was a happy mail day! 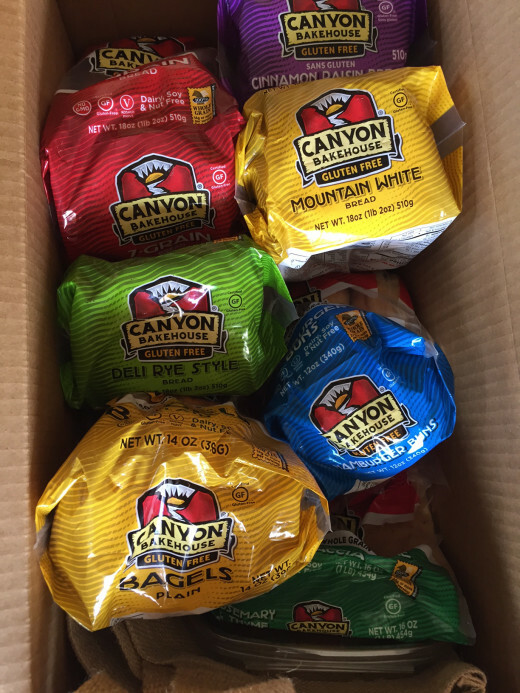 Canyon Bakehouse Gluten Free sent me a whole box of delicious gluten free products to try. Free gluten free bread always makes for a fun surprise. I love seeing what other people are reading and I love sharing what is in my book pile. Dear Mr. Knightly is one of my new favorite books. I kept hearing how good this book was and since the Kindle version is currently only sale, I decided to give it a try. I loved it. I read it in two days. That is saying something for me because I am not a huge novel type reader. I read a few, but not many. This is one novel that I loved. It is a modern day Jane Austen type book. If you have read and loved Jane Austen I think you will love this. If Jane Austen is not your thing, you probably won’t enjoy this, but f you love Jan Austen and that style of book, I think you will really enjoy this. Without giving away too much I will say that the book is about a modern day girl who has had a rough life. She receives a grant to go to college. As part of the grant she has to write letters to the donor detailing how life and school are going. You learn about her life, her hardships, and how she overcomes them through the letters that she writes. When I started the book I was not sure I was going to enjoy it, but by the end of the second chapter I was hooked and could not put it down. I mentioned awhile ago how the book Walk To Beautiful impacted me and why it did. I think some of the same reasons are why I enjoyed this book so much. The price for Dear Mr. Knightly will last so you might want to get while you can. I can’t wait to read some of the other books by this author. I am also excited to tell you about an ebook project that I have been working on. 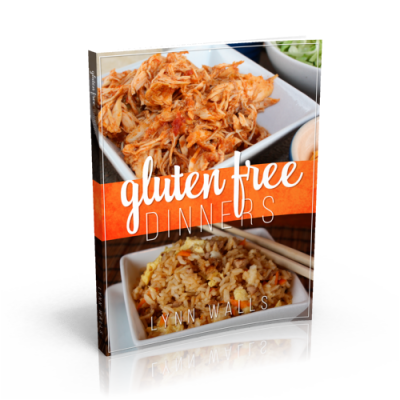 I am actually working on several new ebook projects, but today I wanted to tell you about my Gluten Free Dinners that will be released soon. I am so excited about it. We are finishing up some of the design details and then it will be done. I will share details soon on how you can get it. In the meantime I have a fun extra bonus for my email subscribers, so watch your inboxes next week. I am going to be sending you one of my ebooks for free! If you are not an email subscriber be sure to sign up here. You will get an email to confirm your subscription and you will start getting my emails in your inbox, including the free bonus ebook that I will send out next week. Your office lunch looks so good! I loved “Dear Mr. Knightley,” too. Have you read “Daddy-Long-Legs”? (It’s public domain, so it’s available for free online.) 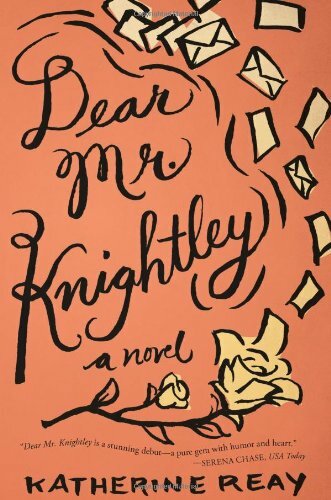 “Dear Mr. Knightley” is kind of like a modern version of it, with a similar plot and format.